The Teeki yoga legging has a high soft waistband that does not cut into your skin. The four-way stretch ensures you that the legging always stretches with you and stays in place. 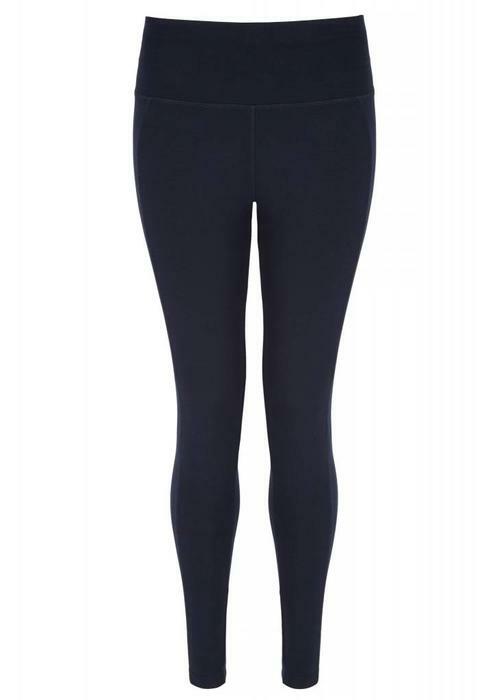 This legging feels wonderfully soft on the skin and is perfect for yoga or pilates. The sturdy extra high waistband dresses very nicely and gives a feeling of security.